Monocouche renders are a type of decorative finish applied to the outside of buildings to provide both decoration and weather protection. 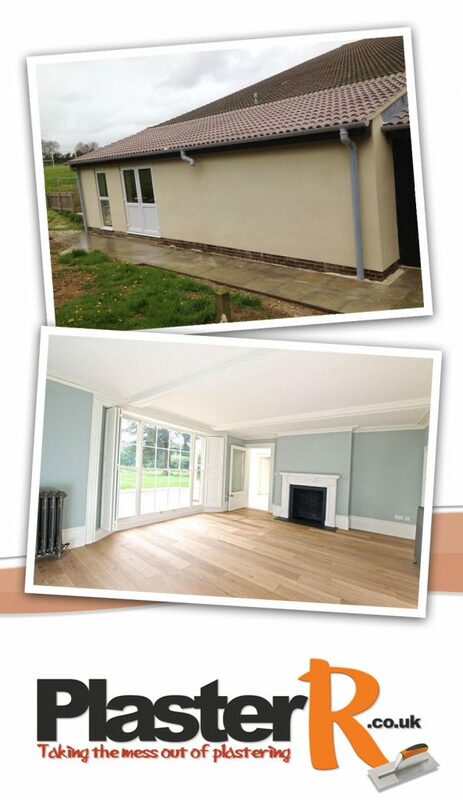 A £1.7 million listed Manor House. PlasterR refurbished this using the old heritage method using lime and goats hair which we’ve have liaised with listed buildings control to produce a stunning result. In the middle of doing some old heritage work on a cottage in stony Stratford. Love the old oak beam features. 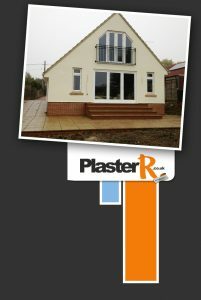 The painters have just finished painting the outside flat render PlasterR did two weeks ago on new build in Hackleton.